Against popular belief, there are several methods to achieve bouncy, invigorated straight hair without using harsh chemicals. 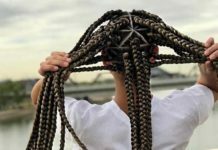 The improved technology of heat tools and a deeper understanding of hair managing has given birth to new, trendy techniques available for those who prefer to stay out of the chemical relaxer or perm journey. 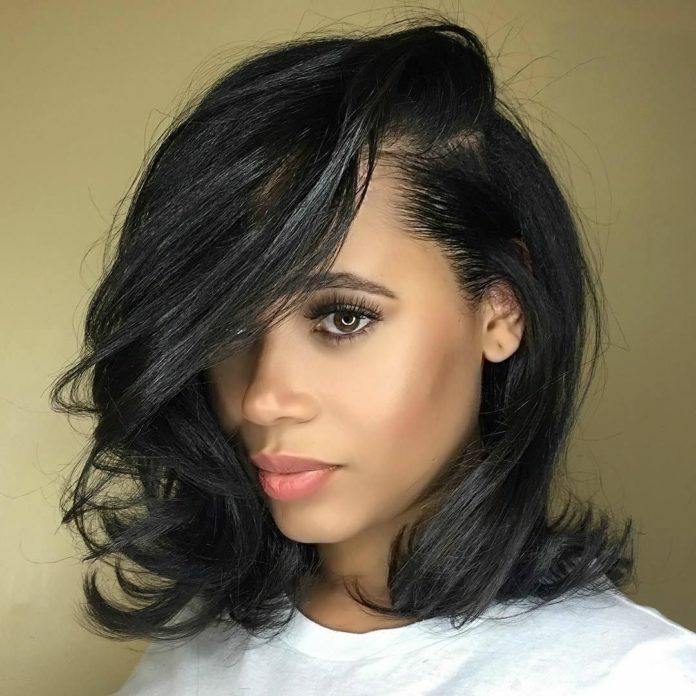 Evolving from traditional straightening techniques such as hot combing and press and curl, the Silk Press is a non-chemical thermal straightening styling process that promises weeks long straight hair that is able to revert back to its natural glory after a wash. Silk Press is named after the visual appearance of the resulting hairstyle. 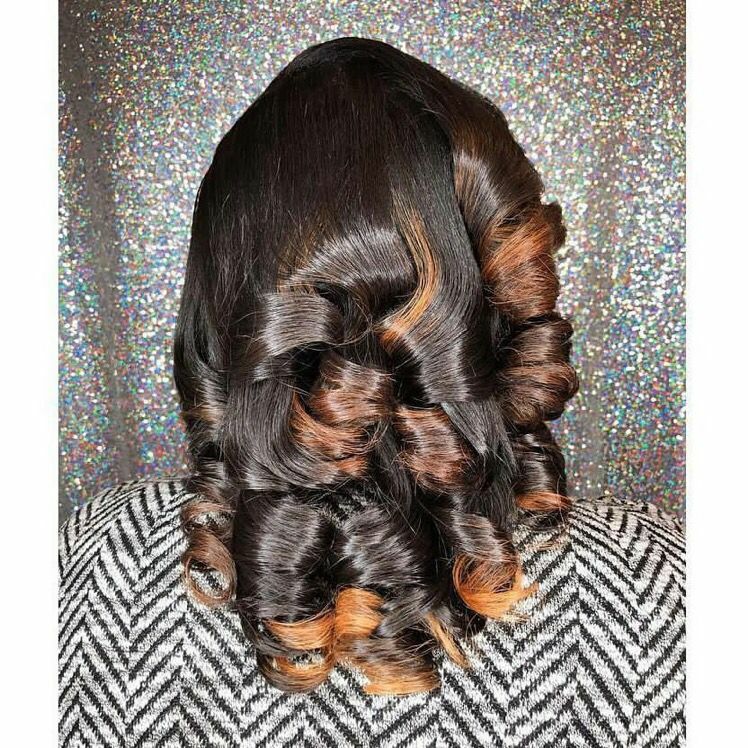 ‘Silky’ smooth hair with either straight or curled ends is achieved by a progressive process of cleansing, conditioning, prepping and heat styling. Instead of using grease and hot combs, state of the art flat irons and serums are used to take the hair from tight curly to straight. 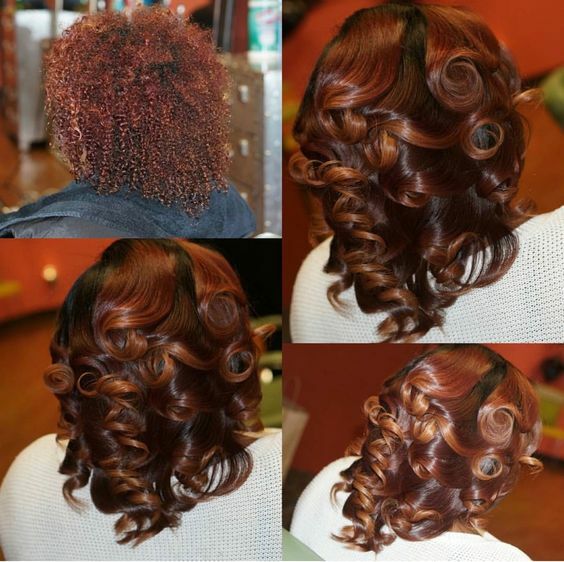 The Silk Press is an excellent option for all curl patterns, providing results for up to two weeks. 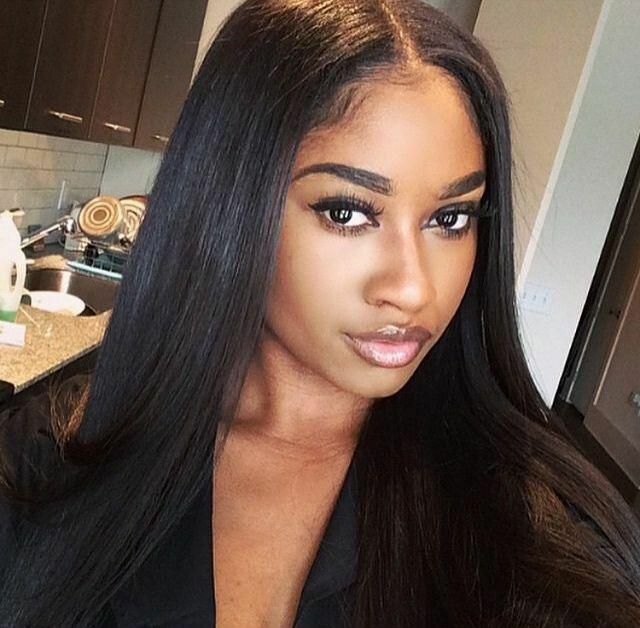 Silk press can be performed at professional hair salons or you can master the technique and achieve amazing results in the comfort of your own home. 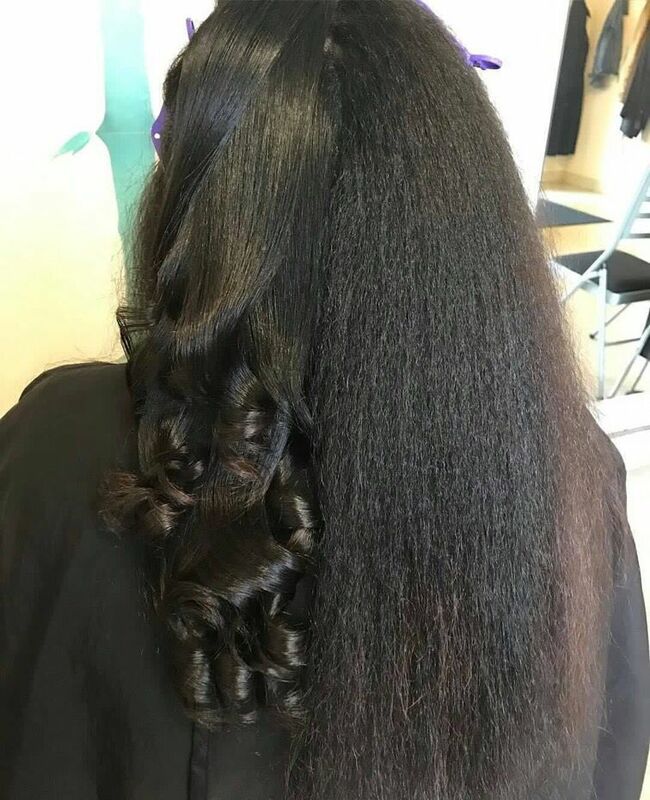 The foundation of a perfect silk press is being able to straighten the hair in a single flat iron pass by applying the right temperature, tension and pressure to each hair section. The goal of a good silk press is to cause the least possible heat damage, by using added moisture instead of oils or butters to preserve your natural curl pattern. After rocking straight hair for a couple weeks, your hair should revert back to its usual curly state after washing. It’s important to learn the difference between a silk press and a silk wrap. A silk wrap is also named after the visual results of the style, however the two techniques apply completely different approaches to heat styling. The silk press employs a warm and tension method blow dry before flat ironing. The silk wrap uses two forms of indirect heat, first by doing a full roller set and then wrapping hair length around the head with saran wrap, both steps requiring sitting time under a hooded dryer. 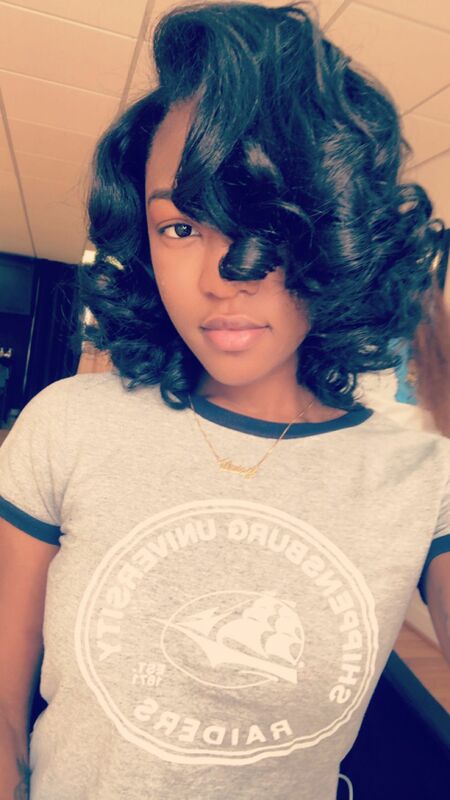 Unless done by unequivocal pros at rollersetting, silk wraps are suited best for permed or texturized hair, while silk press can straighten most, if not every, curl pattern there is. As with every styling method, and specially those that require direct heat being applied to your hair, there are several advantages and risks of silk pressing you should consider. Low manipulation: After you’re done with your silk press, your hair will need zero to minimum styling for at least a week. 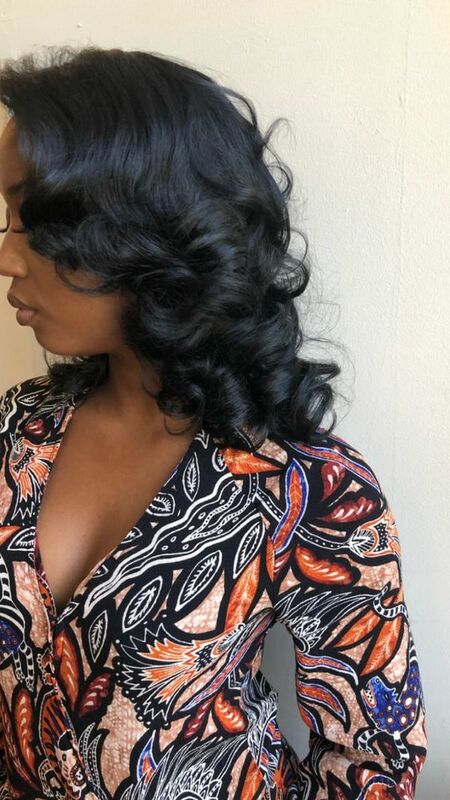 Silk press results last longer just by wrapping your hair with a silk scarf anytime you’re back from work or staying in for the day. 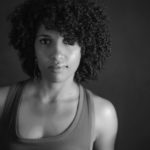 Easier trims and health assessment: It can be hard to keep track of overall hair health while on curly hairstyles or braiding. 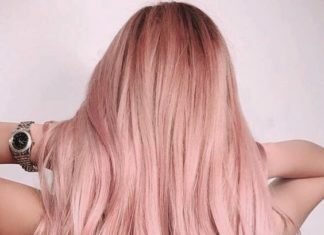 Silk pressing your hair every six months can be a great opportunity to assess your hair volume, breakage patterns and getting rid of split ends with a trim. 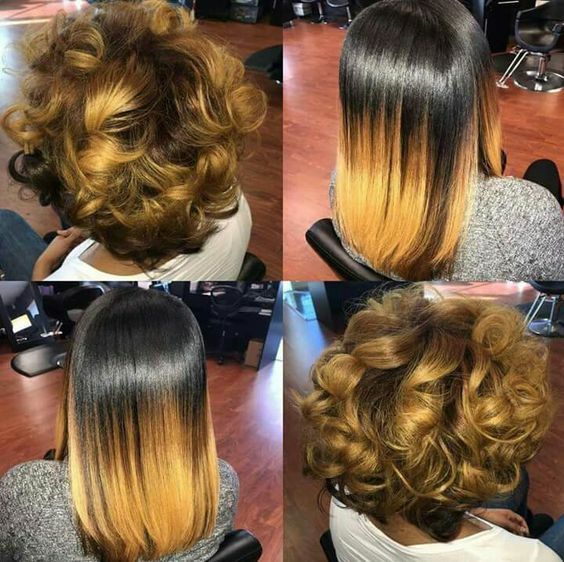 Versatile styling: Change is the most appealing feature of a silk press. Silk pressed hair can be styled in many ways. 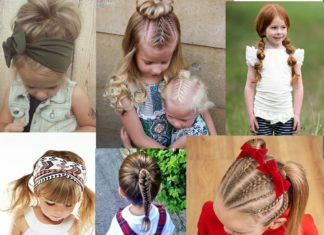 You can choose to wear it out for the first days, with straight or curly ends, and then get creative with high or low sleek looking ponytails and buns. Buildup: Using the wrong type of products of the combination of them can cause buildup and a persistent greasy or even flaky look when you decide to silk press several times in a row. Be mindful of silicones, that while helping you achieve smooth hair by reducing resistance, can be difficult to wash away from your hair without using sulfates. Breakage: Combing and blow drying, or a ruched flat ironing technique are the main culprits of breakage while silk pressing hair. 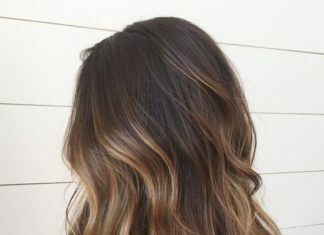 On top of that, some types of hair will just act out badly on the sight of a heat tool, drying themselves out faster than expected and turning brittle in consequence. Heat Damage: And there’s of course heat. 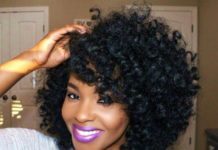 Direct high heat applied to your hair can have consequences on your curl pattern. You can always bounce back from a heat burn, but be very mindful of using the proper heat setting and heat protectant serums to reduce damage. Use a clarifying shampoo: Your hair needs to be free from any and all buildup and residues from conditioners, stylers and dirt. Clarifying shampoos contain sulfates that also strip away silicones and other non-soluble components from your hair. Use a moisturizing shampoo: With a clean slate scalp and hair, start adding up moisture to your hair with a deeply hydrating shampoo. After clarifying, a single rinse will do. Deep condition: Choose a mild protein and hydrating conditioner and cover with a heat or plastic cap for 20 to 30 minutes. A combination product will help to conserve your curl pattern and provide enough moisture for a resistance free straightening. 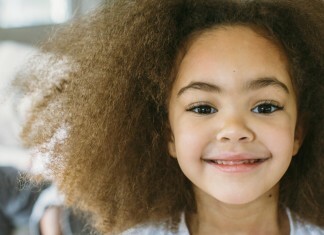 Section and detangle: While rising your deep conditioner, use a wide tooth comb and then a detangler brush to get rid of any knots or tangles. Apply leave-in and heat protectant: continue to add in moisture with a lightweight leave-in conditioner, seal it with a heat protectant spray or serum, using a gentle massage or a wide tooth comb to distribute evenly. Blow dry using the tension method: This is the first heat step. You’ll need a hand blow dryer and a paddle, round, or Denman brush. Set the dryer to warm heat and work in small sections, applying tension to your hair with the brush and aiming the dryer at the roots and mid section of the hair. Flat iron: After your blow dry is complete, start from your nape gently dividing thin sections to flat iron. 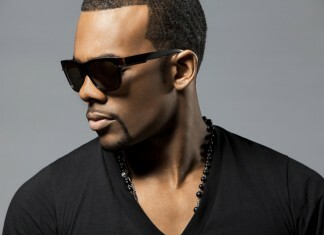 Use the chase method: grab the section with a fine tooth comb and chase it with the flat iron. the key here is to apply to short passes at most at the roots and a single, pressured pass at the length. For cleansing and conditioning your hair use your habitual staple products. For removing build up we recommend Kendra Clarifying Shampoo and for a combination deep conditioner we love ArtNaturals Argan Oil Hair Mask and Silk18 Natural Hair Conditioner. Both argan oil and keratin provide great benefits, strengthening hair bonds and natural cuticle sealants that will reduce friction when blow drying or flat ironing. 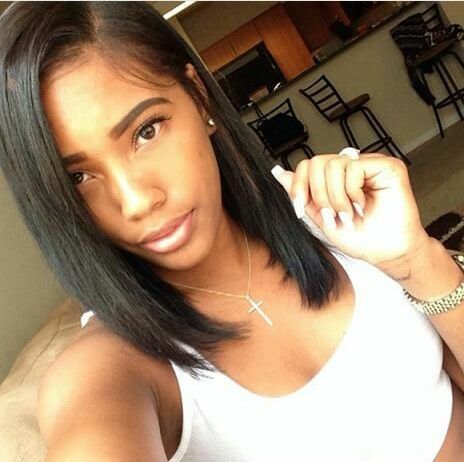 The flat iron chosen for a silk press endeavor will totally make or break the style. The thicker your strands and the tighter your curl pattern is, its advisable to use professional flat irons that can sustain their temperature around 430°F. Consider investing in a flat iron with an LCD screen that lets you select the precise temperature for your silk press. Wrap it whenever you can: don’t wait until you’re sleepy and tired to put on your silk scarf. Whenever you get home and off from your work clothes, go ahead and wrap your hair. Same goes for any day you stay in for Netflix or a good book, any friction, not and moisture can shorten your silk press’ life. Don’t touch it: as it goes with most hairstyles, the less manipulation your hair has to go through, the better. Tucking your hair behind your ears, relocating your bangs anytime you’re feeling nervous or careless finger combing will add extra dirt and oil to your hair. Stay away from moisture: Humid and rainy weather, bath steam and accidental splashes will bring your hair back to its natural curly state and reapplying heat under this circumstances will put you in heat damage way. Use satin and plastic cap to cover your hair when you shower.